Pictures and Comments from our customers. 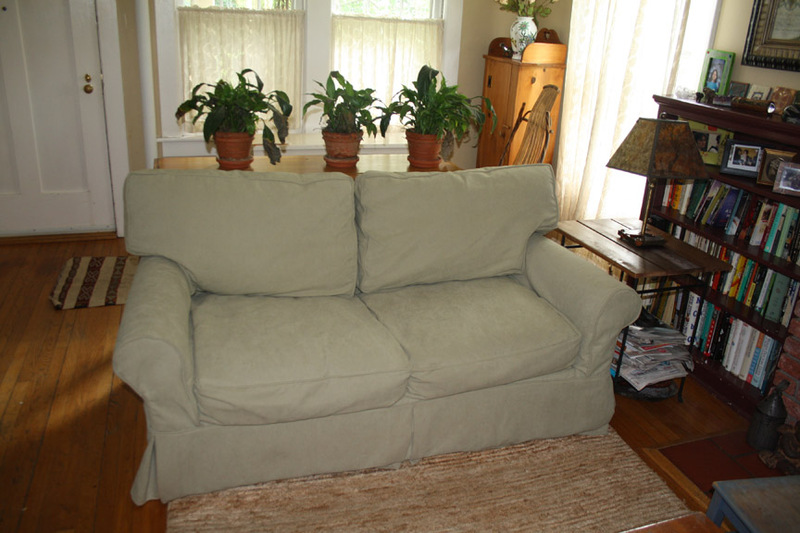 "My PB Basic Grand Slipcovers fit to a "T"! 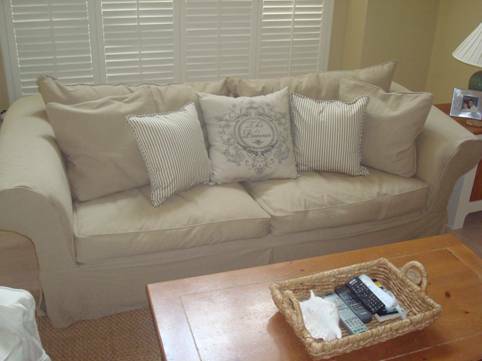 "Here is a picture of my Rowe Carmel Slipcover in Stone Washed Denim "Flax". Love the fit, :Love the fabric, very pleased." "Here is my great room with my snazzy new slipcovers." I just wanted to tell you that I received the slipcover last night and put it on my sofa. I am really pleased with it. It fits perfectly - much better than the one that was on the sofa when I bought it, and I am very happy with the color. 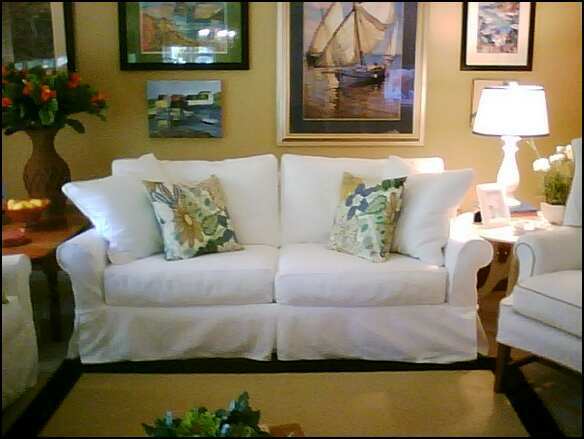 "The slipcovers for our love seats fit perfectly. Thanks for the quick turnaround! 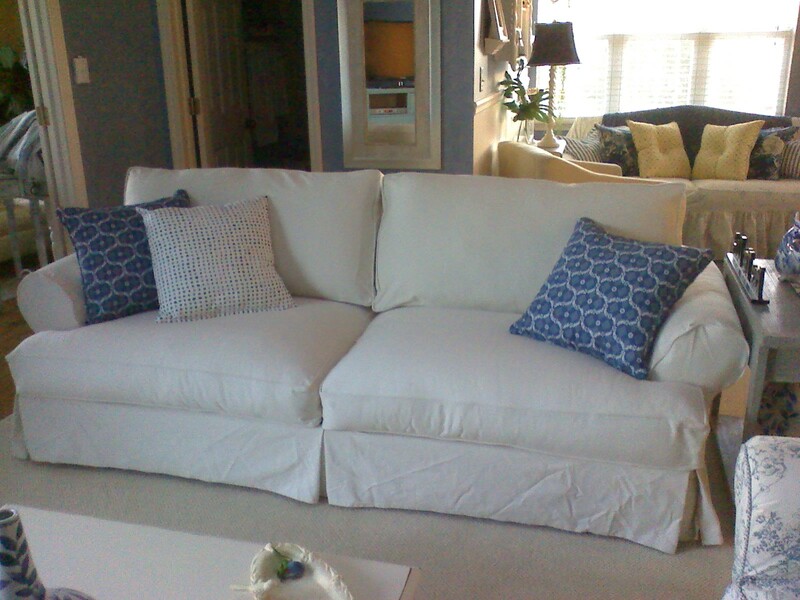 Potomac Loveseat in Marlow "Sage"
The Slipcovers for my Pottery Barn Newport sofa are fantastic! "So glad I replaced the covers instead of buying new couches! " 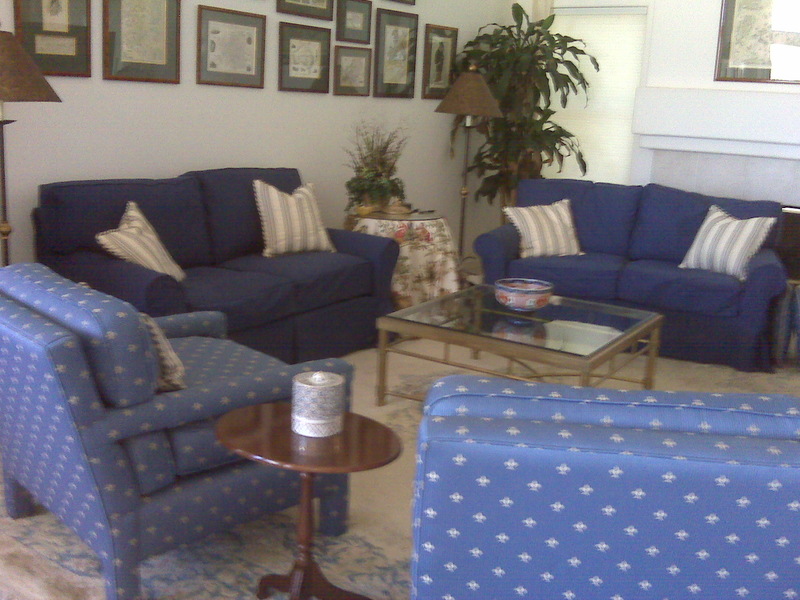 "My wife loves her new slipcovers. The workmanship is extraordinary. Better than the originals. Thank you for the great customer service." 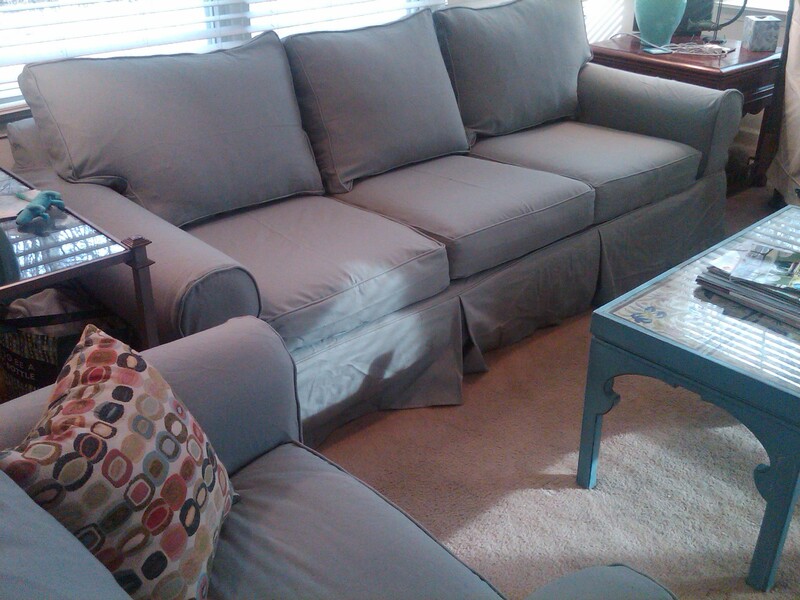 Tim M.
"My new Slipcovers are perfect! Thank you for offering this great service."